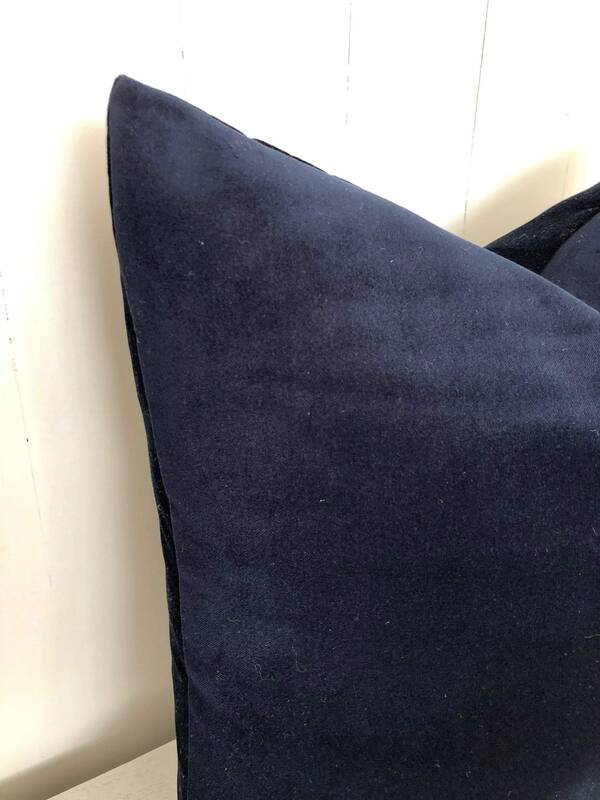 Velvet is currently so on trend in tailored simplicity in fashion and home decor! 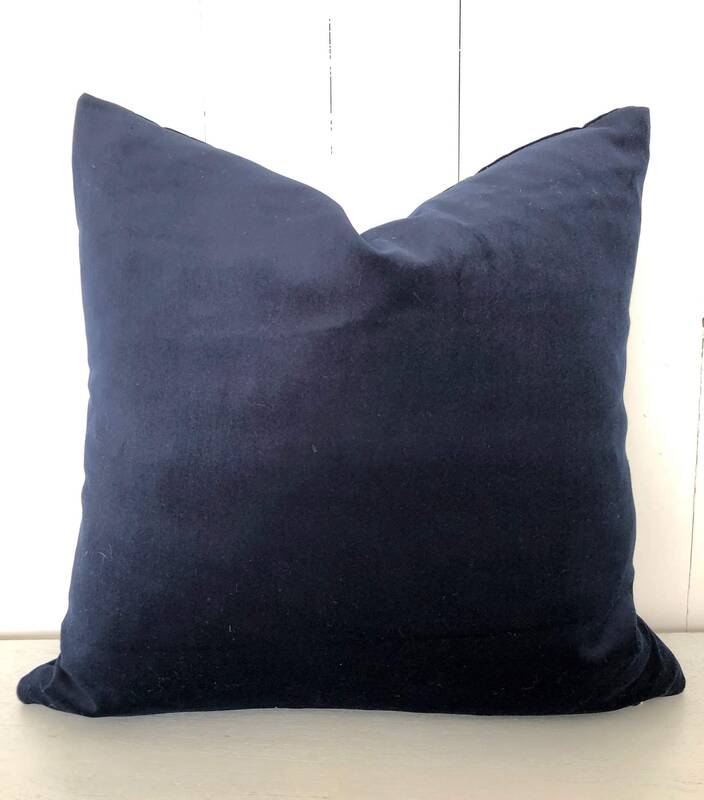 Rich, luxurious tactile velvet in deep midnight blue is dramatic and bold. 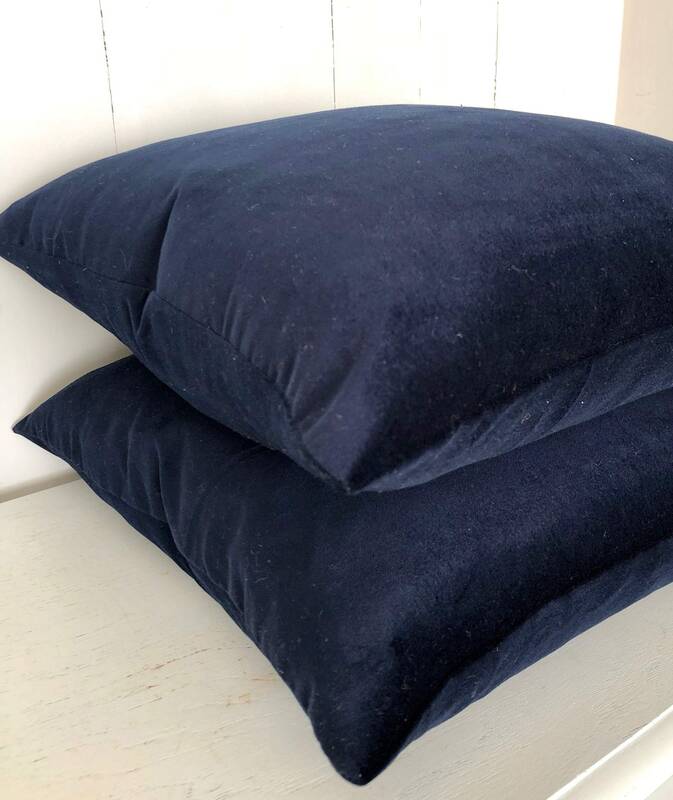 When it comes to home decor it is all about texture, texture, texture, and these cushion covers are as tactile as they come. 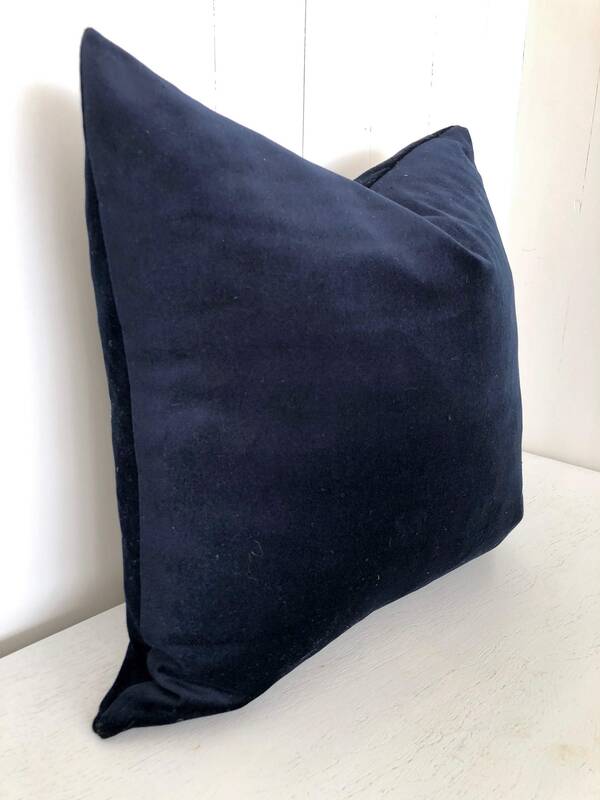 Pair with other block colours in velvet for a sophisticated, dramatic, luxe look. Or pair with lighter tones of blues for a monchrome palette. 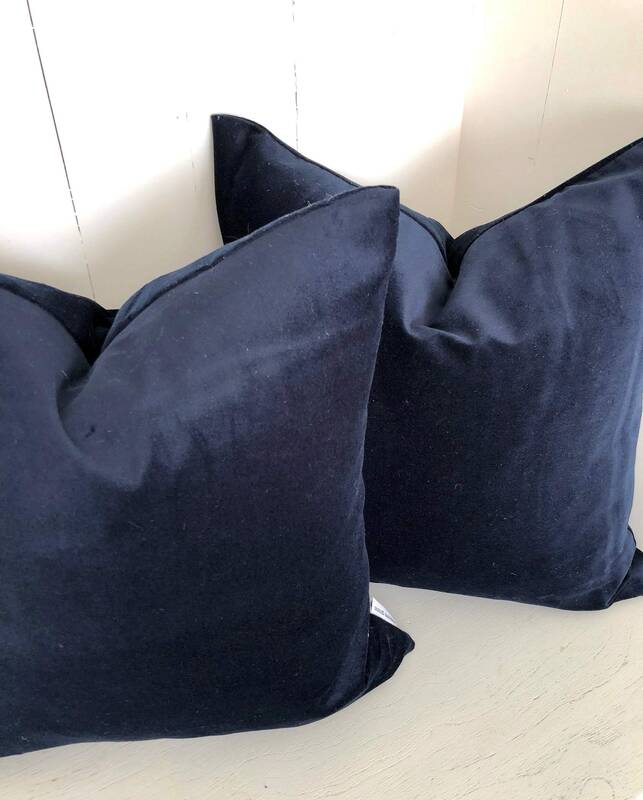 These cushion covers are perfect for a classic look or even something more bold such as Hollywood Glam. 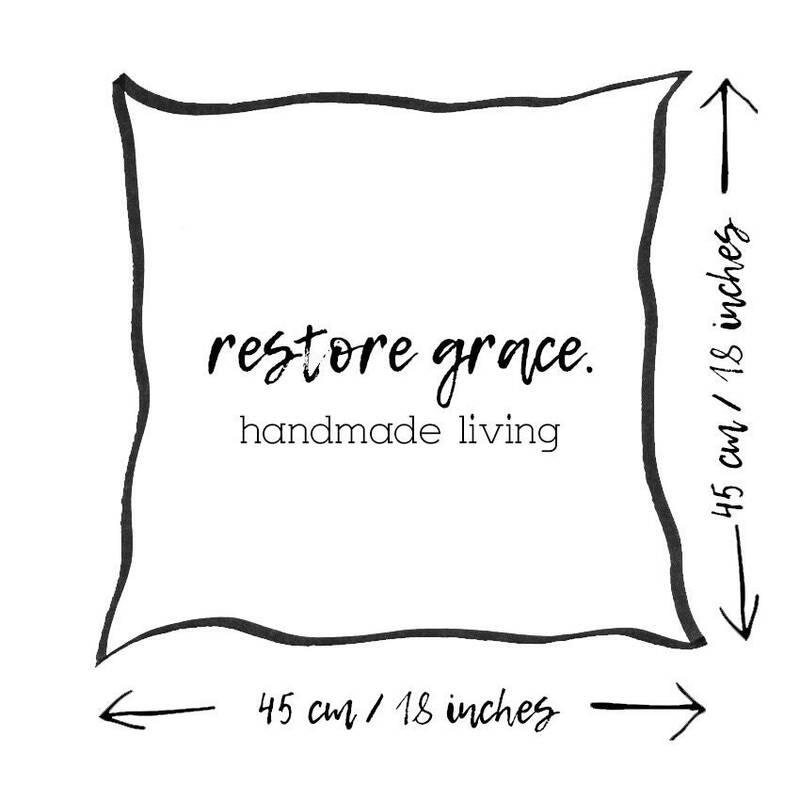 Yes, restore grace offer wholesale prices to Australian ABN holders! 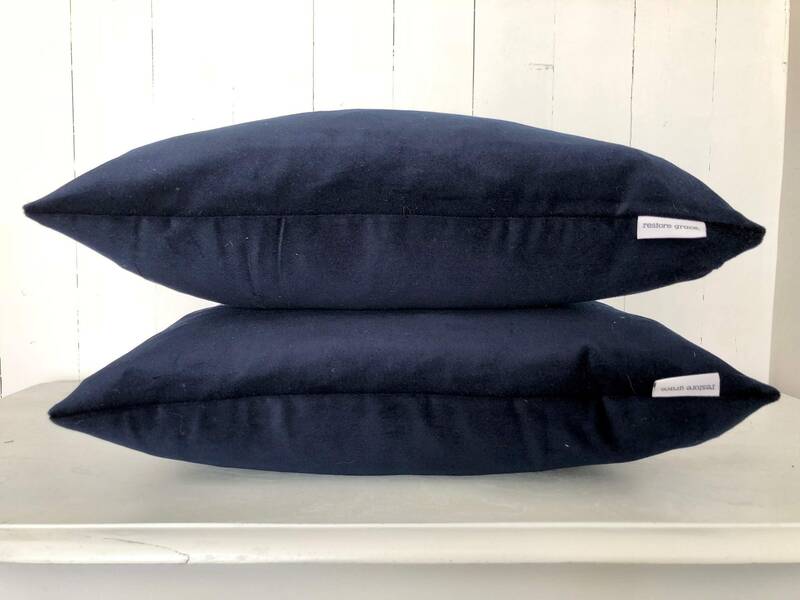 If you would like to work with us and stock our products, please send us an email at restoregrace [!at] outlook.com and tell us a little bit about you and your business including business name, products you sell, and you website and social media handles (If applicable) and we will send you a copy of our wholesale pricelist and terms and conditions.